Minergate offers a software you can download and use your laptop or gaming PC to mine cryptocurrency while you sleep. This will not make you a millionaire but you can make extra money, especially if you have a gaming PC. 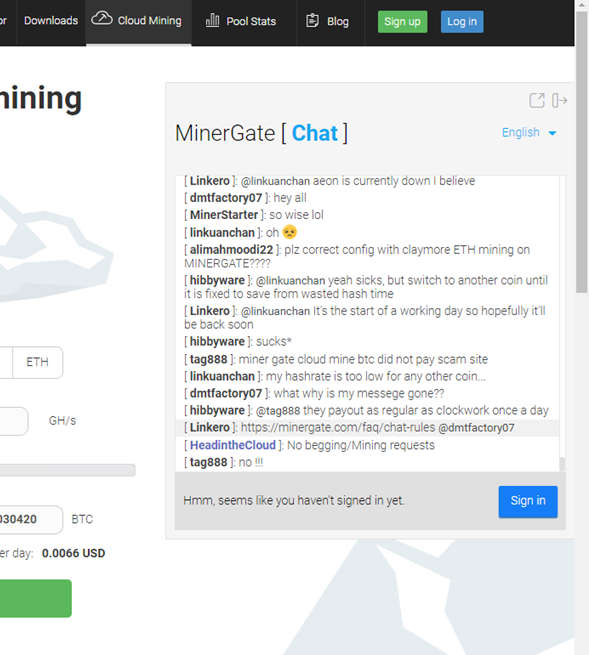 Minergate does not offer classic cloud mining contracts for the moment. 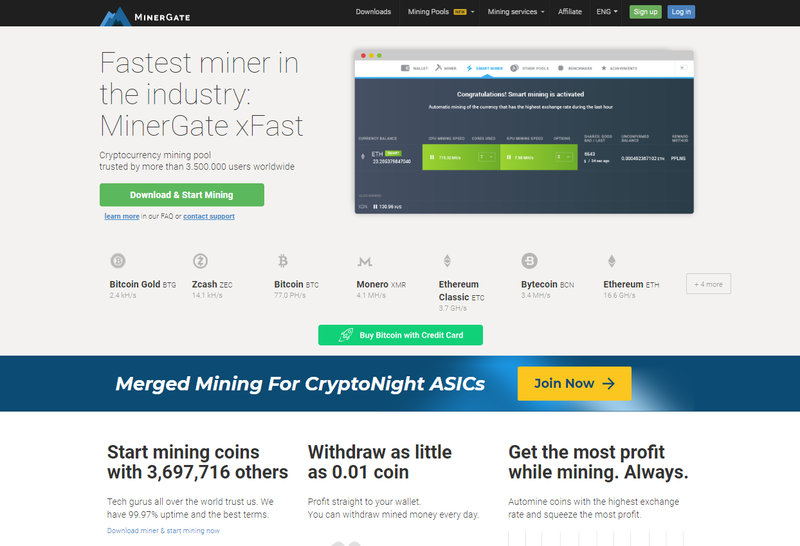 Minergate is a mining pool that is operated by the cryptocurrency enthusiasts, with its operations launched in 2014. 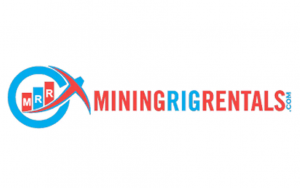 The mining pool website had grown its customer base to around four million people and offers a variety of services. 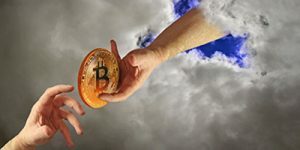 This is quite important, as it shows that company holds stable business and provides a safe environment for you to invest in their cloud mining contracts. 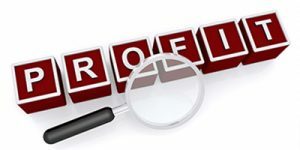 The platform offers suitable support page, with FAQ and ticket system available for use. You also have a chat window, where you can communicate with other investors as well, as shown below. The interesting thing about the Minergate cloud mining service is the fact that there are no fiat deposit/withdrawals available. Rather, you have to deposit the bitcoin as a measure of payment. The contract is paid for once only and you get daily payouts for an indefinite time. Or at least as long as the company deems them acceptable for that particular time. 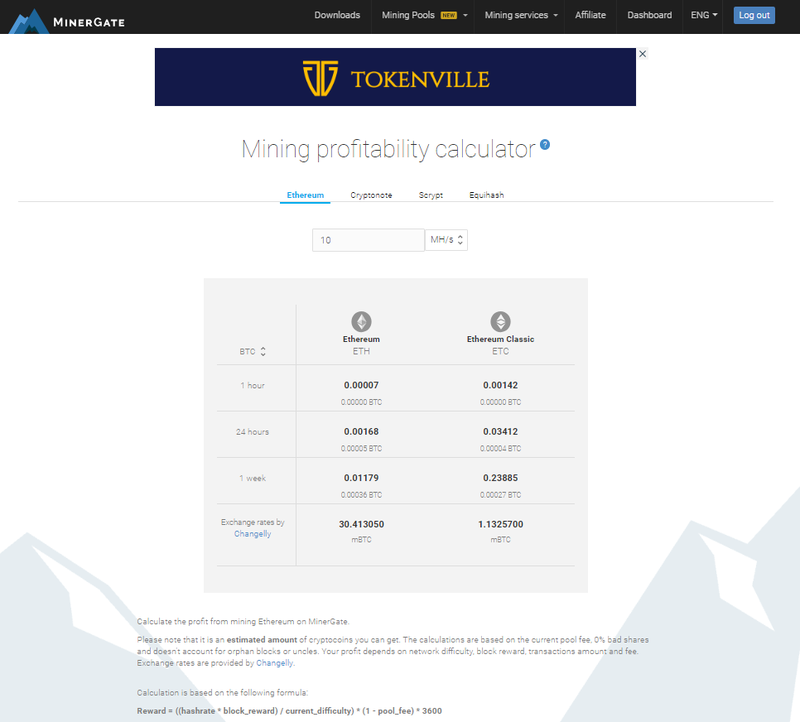 You also have the ability to use mining profit calculator, as shown in the picture below. The tools itself is simple enough, providing daily payouts that include maintenance fee as well. It is very simple yet powerful tool to have, as you can check what you have planned in contrast with what you will really get. 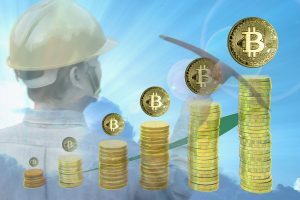 There is nothing to lose to try out minergate. Although it might not be profitable for the moment, your cryptocurrencies may increase in value in the future.